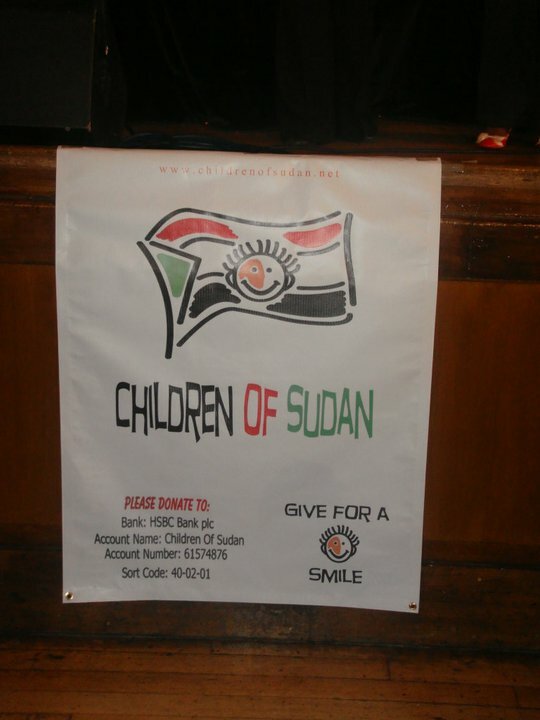 The Arab presence is estimated at 70% of the Sudanese population. Others include the Arabized ethnic groups of Nubians, Copts, and Beja.Sudan has 597 tribes that speak over 400 different languages and dialects. Sudanese Arabs are by far the largest ethnic group in Sudan, they are almost entirely Muslims; while the majority speak Sudanese Arabic; some other Arab tribes speak different Arabic dialects like Awadia and Fadnia and Bani Araktribes who speak Najdi Arabic; Rufa’a, Bani Hassan, Al-Ashraf, Kinanah and Rashaida who speak Hejazi Arabic. In addition, the Western province comprise various ethnic groups, while few Arab Bedouin of the northern Rizeigat and others who speak Sudanese Arabic and share the same culture and backgrounds of the Sudanese Arabs, The majority of Arabized and indigenous tribes like the Fur, Zaghawa, Masalit and some Baggara ethnic groups, who speak Chadian Arabic, show less cultural integration, not often included in Sudanese Arabs definition, because of cultural, linguistic and genealogical variations with other Arab and Arabized tribes. Sudanese Arabs of Northern and Eastern parts descend primarily from migrants from the Arabian peninsula and some of the pre-existing indigenous populations of Sudan, most predominately the Nubian people who also share a common history with Egypt and Beja. Additionally, a few pre-Islamic Arabian tribes existed in Sudan from earlier migrations into the region from Western Arabia, although most Arabs in Sudan are dated from migrations after the 12th century. The vast majority of Arab tribes in Sudan migrated into the Sudan in the 12th century, intermarried with the indigenous Nubian and African populations and introduced Islam. 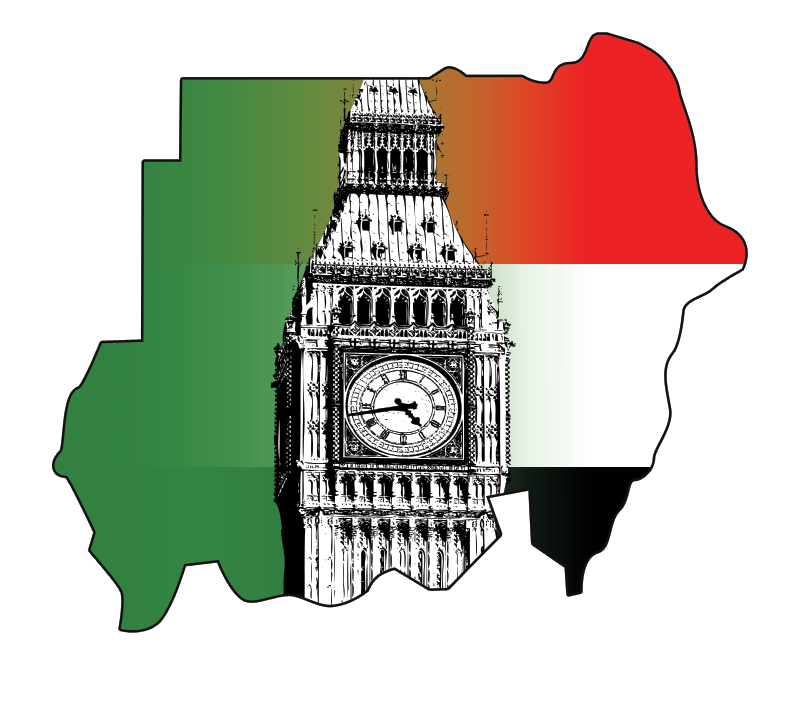 In common with much of the rest of the Arab world, the gradual process of Arabization in Sudan following these Arabian migrations after the 12th century led to the predominance of the Arabic language and aspects of Arab culture, leading to the shift among a majority of Sudanese today to an Arab ethnic identity. This process was furthered both by the spread of Islam and an emigration to Sudan of genealogical Arabs from the Arabian Peninsula, and their intermarriage with the Arabized indigenous peoples of the country. 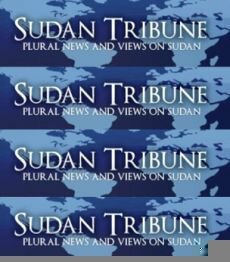 Sudan consists of numerous other non-Arabic tribes, such as the Masaleet, Zagawa, Fulani, Northern Nubians, Nuba, and Bija.